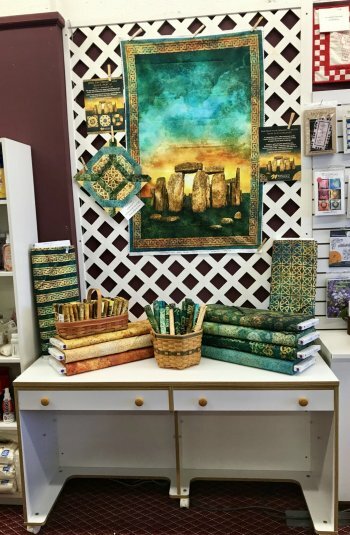 Bear’s Paw Fabrics is pleased to participate in Northcott’s Fabric Stonehenge 10th Anniversary Block Challenge. The trek is running now until September 30, 2019. In visiting participating shops you may collect unique block patterns that are also kitted. 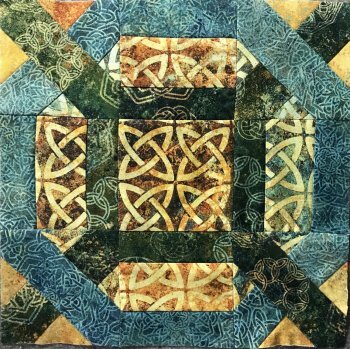 The Northcott folks will select 10 finalists who will send their quilts in for final judging. You may find the Bear’s Paw Fabric’s block here or stop by the store.